SAF Investments is a Commercial Real Estate brokerage firm established in 1984. We are based in Scottsdale, Arizona. The firm specializes in personalized property management for select clients and brokerage of income properties with tailored service to the Buyer and/or Seller. Although primarily active in the commercial real-estate market, the firm has bought/sold/managed single family homes and condo/townhouses. The primary focus of the firm is offering their clients personalized attention, both for property management and commercial brokerage, resulting in each asset realizing an added value. Representing both Sellers and Buyers of income investment property, SAF Investments has pride itself in the completion of transactions with satisfaction to both Buyer and Seller. 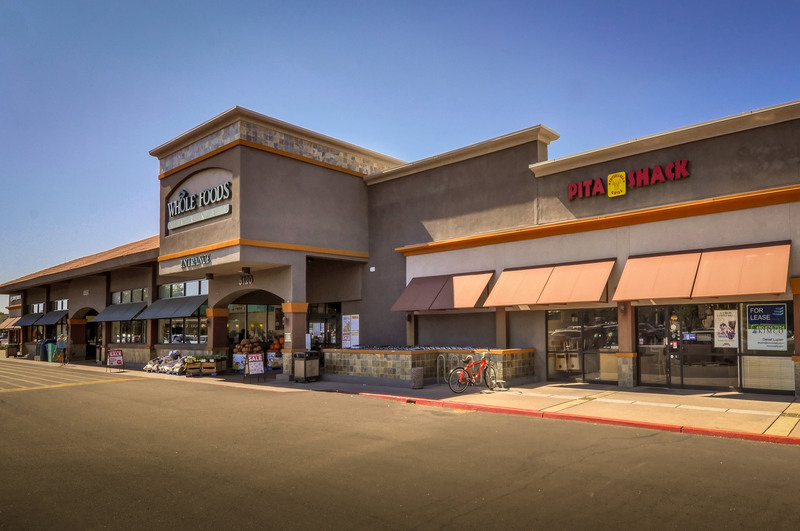 The firm has managed varied categories of investment property to include multifamily dwellings, office buildings, light industrial complexes, mini-storage warehouses, and retail centers, to include specialty centers. In addition to management of properties for non-institutional investors, SAF Investments has managed property for such institutions as Security Pacific Bank; Wells Fargo Bank, Farmers New World Life Insurance Company, and Pacific Pioneer Savings and Loan. Additionally, SAF Investments has been appointed Receiver/Trustee for the Court in instances requiring management and disposition of real-estate assets. For over 17 years the firm has managed the 110,687 sq.ft. 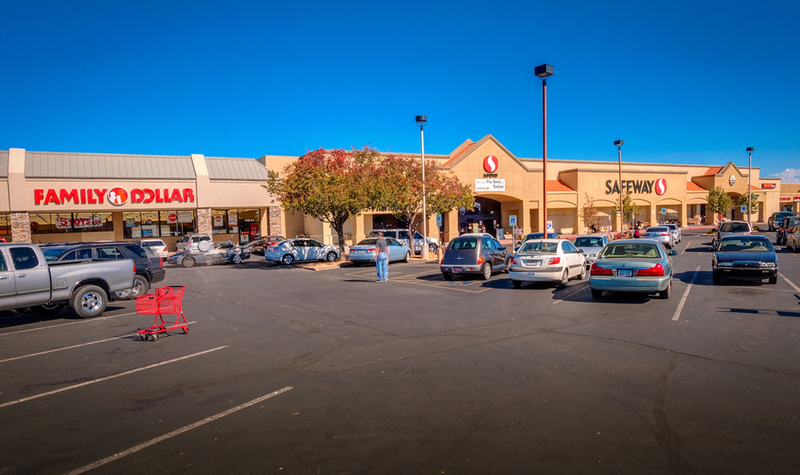 Prescott Valley, Arizona, Town and Country Center anchored by Safeway Food and Family Dollar Store. That center remains over 95% occupancy through the distressed economic times. The firm also manages the 10,000 sq.ft. 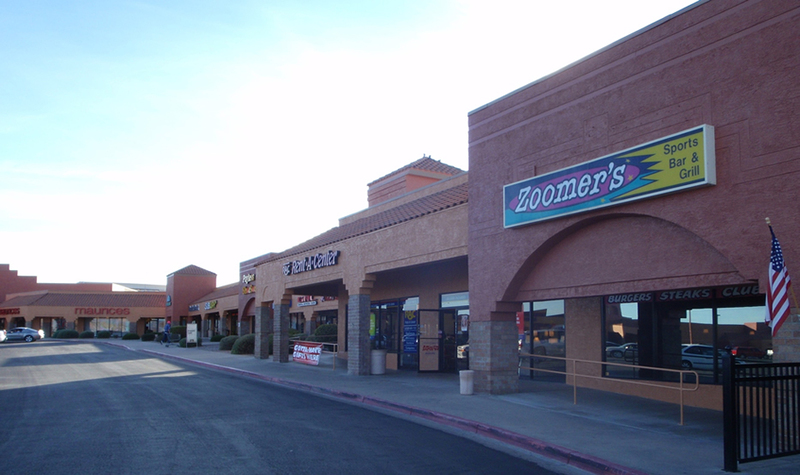 Albertson's Shopping Center in Flagstaff, Arizona, the 80,000 sq. 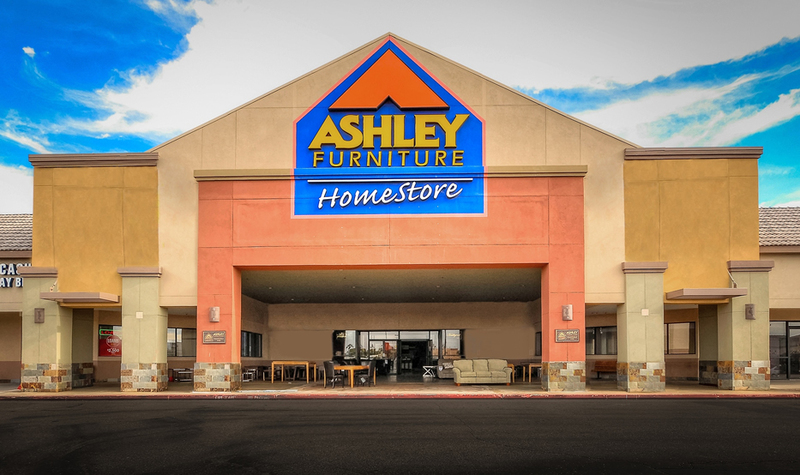 ft. Fry’s Anchored Shopping Center in Cottonwood, and 110,000 sq.ft. 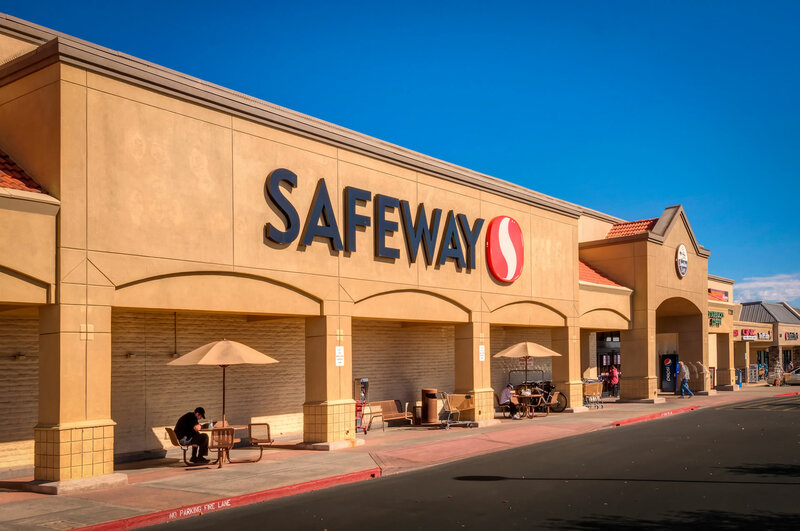 Fry’s anchored Shopping Center in Casa Grande, and a 50,000 sq.ft. 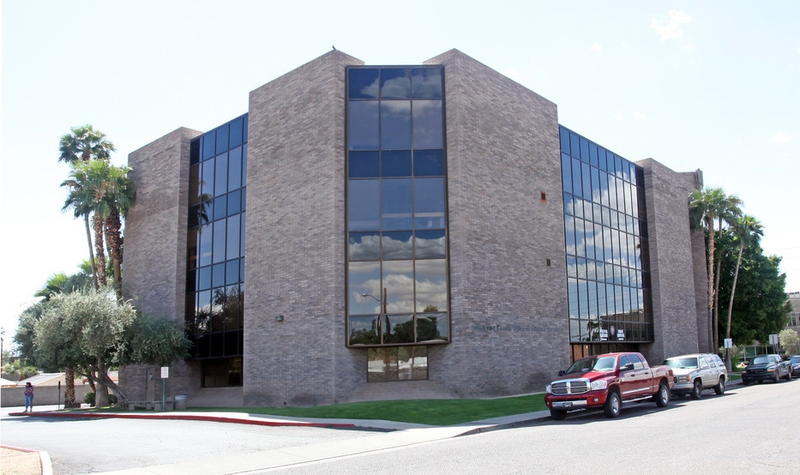 office building on 16th Street and Flower in Phoenix. 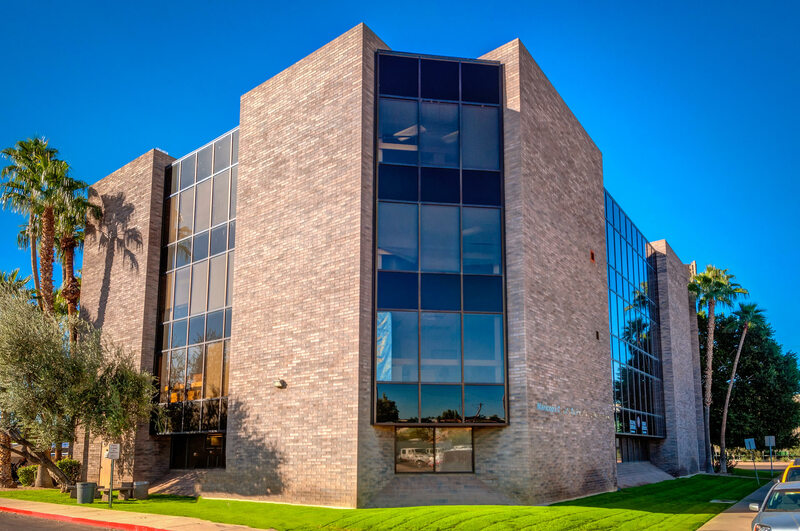 Additionally, the firm manages multiple residential homes and condos throughout the Metro Phoenix Area. SAF prides itself on its hands-on personal approach to both property management and brokerage. The firm rarely solicits property management opportunities; most acceptance of management responsibilities is by referral or for personal clients. The firm is a Member of Scottsdale Board of Realtors and the Multiple Listing Service. Licensed since 1977, retired in 1978 as an officer from the US Army after 20 years of personnel and administrative management experience. In Scottsdale, AZ, he was President of Flintridge Development Corporation, 1979-81; Vice President of JL Realty and Development Co. 1981-83; Vice President of Harper Investment Company 1983-84; and President and Broker of his own firm since 1984. Experienced in complex transactions, sales were consummated involving a number of lender owned assets to include those of Valley National Bank (Bank One), Southwest Saving and Loan, Mera Bank; Wells Fargo Bank, Security Mortgage, Pacific Pioneer Savings and Loan, Commercial Federal Bank, Banc West, Security Pacific Bank; of America, The Resolution Trust corporation, and John Alden Life Insurance Company. Steven was born in New York, lived overseas in the military and retired to Arizona after his final tour of duty in Sierra Vista, Arizona. He began Real Estate toward the end of his Military Career. He has been married for almost 60 years, proud father of two, grandfather of three and great grandfather of two. Currently resides in Cave Creek, Arizona. Licensed since 1985. Currently the Chief Executive Officer, developing and implementing high-level strategies, responsible for all major corporate decisions, managing the overall operations and resources of the company. In addition to his executive duties, he has the most sales expertise in the company and is responsible for overseeing property management and leasing. He was a licensed mortgage broker, and the President and Broker of his own firm, RONCOR. He excels in rehabbing distressed properties and fully leasing properties even in depressed market conditions. Ronald was born in Okinawa, Japan while his father was stationed there in the Military. He grew up in Europe until the age of 12 when his father was stationed in Sierra Vista, Arizona. He attended The Judson School in Paradise Valley, Arizona for High School, before heading to Northern Arizona University. He is married over 22 years and has two children attending Arizona State University. He resides in Paradise Valley, Arizona with his wife, and dog Jade. Licensed since 2003. 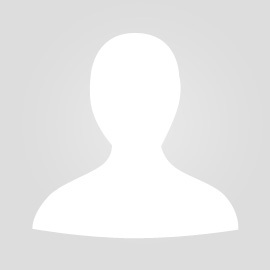 Acted in various roles such as designated broker of the company from September 2007 – December 2010. Now the Chief Financial Officer, overseeing financial planning and monitoring cash flow. Analyzes the client’s properties, comparing the financial strengths and weaknesses and suggests plans for improvement. Responsible for overseeing the accounting and finance departments, and ensuring that the company's financial reports are accurate and completed on time. Began with the company in 2011 and came from a paralegal background for a real estate and commercial litigation attorney. Currently responsible for all business management and administrative aspects of the firm to include the bookkeeping for the assets managed by the firm. Carissa was born in New York City and grew up in Brooklyn, until moving to Arizona to attend Arizona State University over 20 years ago. She is married for 2 years and resides in Gilbert, Arizona with her husband and their dog Tyson. It's not just about buildings, it's about finding a place to do your life's work. 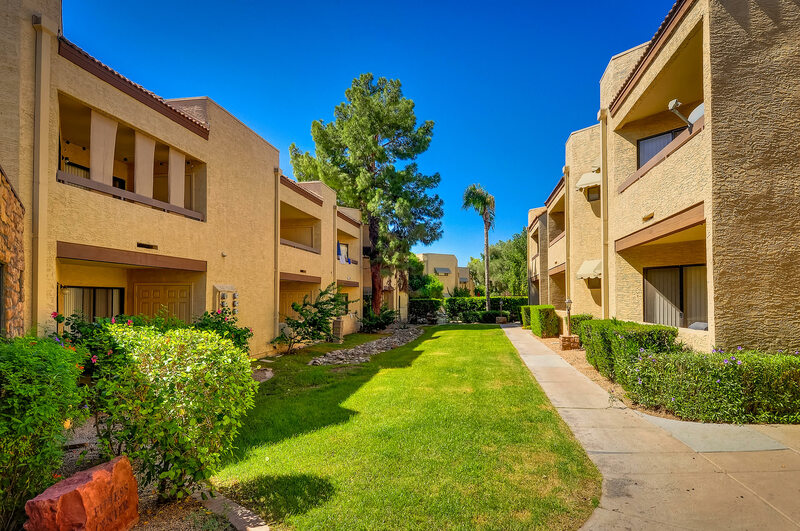 We offer full service property management and leasing to property owners throughout the state of Arizona. If you are interested in investing, click the icon above to visit a page with more information. If you are a current owner in one of our buildings, you can access your owner portal here. Have a work order request? Tenants can quickly and easily submit these online. We will get back to you as quickly as we can. Click here to get started. See the properties we currently manage and some we've managed before. Like what you see? Contact us to discuss more about your project!